Colonial style house overlooking Cuernavaca, the "town of the eternal spring". We built our house 5 years ago. It combines traditional materials like wood, clay, iron and stone with modern functionality. South oriented, it is very bright thanks to the large french windows in every room that look out onto the garden and beyond. The kitchen is spacious and we normally eat there or on the roofed terrace outside which is also large enough for entertaining friends. The living room is also very generous and one of the double bedrooms is reached from it. Upstairs there are 2 double bedrooms, one with a terrace, separated by a family room with TV and computer workstation. From upstairs you can enjoy views of th city, mountains and volcano by day and the stars and moon by night. We are an Anglo-Mexican couple in our fifties with 2 teenagers. We would like to spend some time in UK after living the last 10 years in Mexico.We are looking for someone willing to make an exchange for a minimum term of 6 months. As we have never done a home exchange before we would like to get to know our partners in advance. 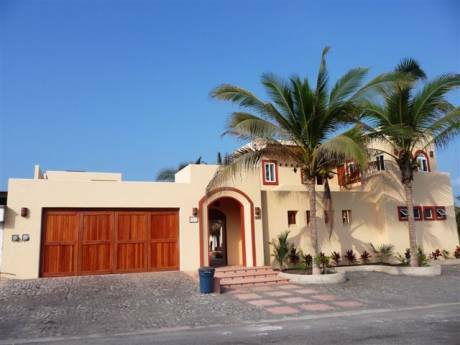 Located in a prestigious, well- maintained, gated community offering security and a quiet, relaxed environment away from the buzz of the town.Situated on the crest of one of the many ravines that dissect the landscape around Cuernavaca we have beautiful views of the city, mountains and volcano. 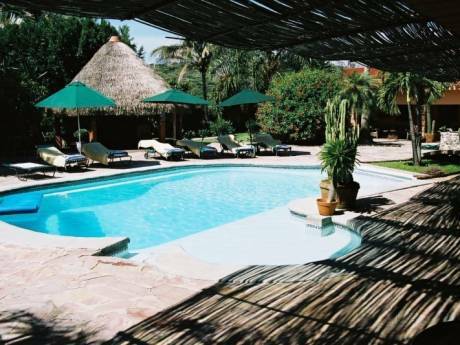 The historic centre of Cuernavaca is only 5 minutes by car and all shopping conveniences are only 500 metres away.Cuernavaca is famous for its warm yet temperate climate due to its altitude of 1400 m and southern orientation. 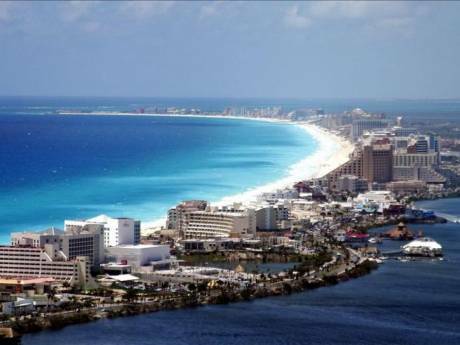 Mexico City is 45 minutes by motorway and Acapulco can be reached in just under 3 hours. Morelos state is renowned for its colonial history and thermal springs and for those who wish to learn Spanish there are numerous language schools located less than 15 mintes walk away.